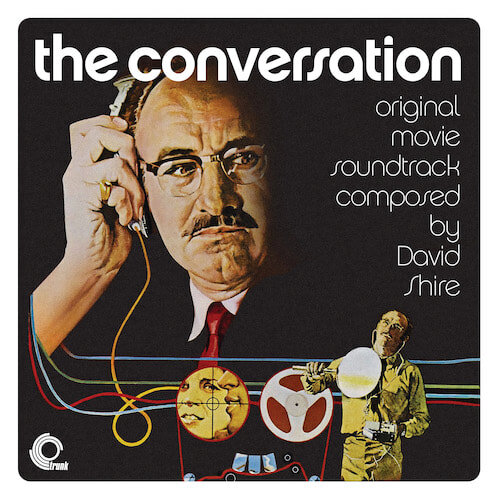 Sorry, The Conversation (Original Soundtrack Recording) is out of stock. Words cannot describe how good this is early 1970s minimal score is. And what a theme. First time on vinyl. Wow. Please note, this is vinyl only - no downloads available.